Since it was purchased by a wealthy British businessman Stuart Garner in 2008, the legendary motorcycle brand, Norton Motorcycles moving slowly but surely, trying to get into the motorcycle industry of mass. 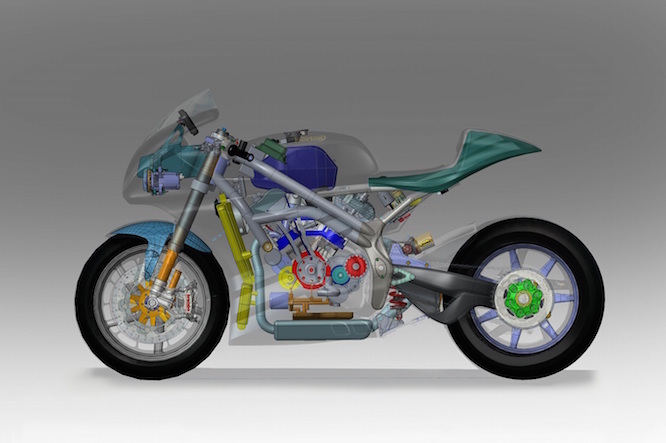 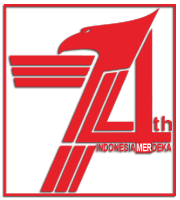 The most recent news, they were preparing a contender superbike of Ducati Panigale 1299 or even Kawasaki H2. 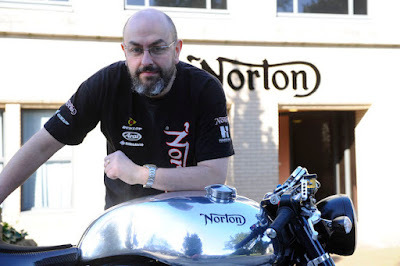 A British motorcycle news site, Bike Social met Head of Design at Norton Motorcycles, Simon Skinner and talked a lot about the development of the company. 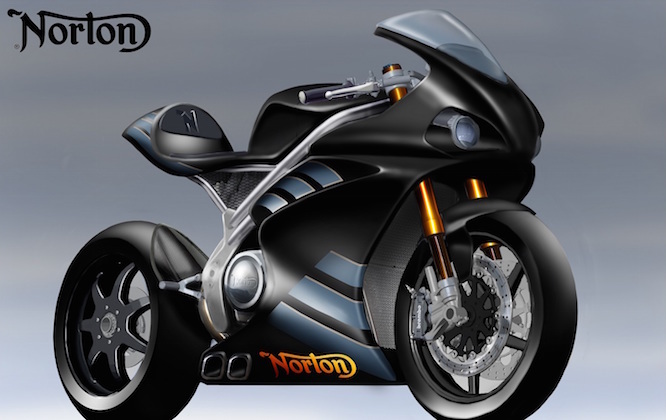 From the conversation it can be ascertained Norton will have a powerful superbike over 200 hp, and powered by a V4 engine configuration. 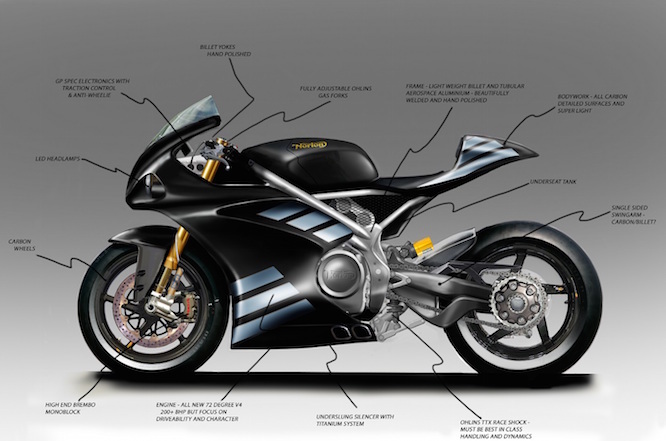 According to Skinner, the company is aiming the Superbike class to compete in racing event someday. 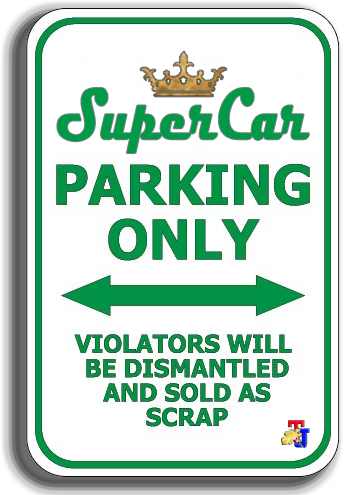 Rows of big names with sophisticated technologies such as Ducati 1299 Panigale, Kawasaki H2 and ZX-10R, Honda CBR1000RR, or even a BMW S1000RR targeted to be challenged. 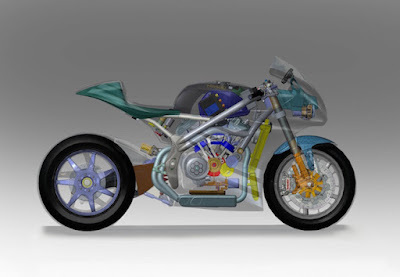 Another model is in close company plan is a 650 cc parallel twin sports motorcycle, as well as electric motorcycle development plan. Currently the Norton machines developed by Ricardo Motorcycles and got a referral from a luxury car manufacturer Aston Martin.